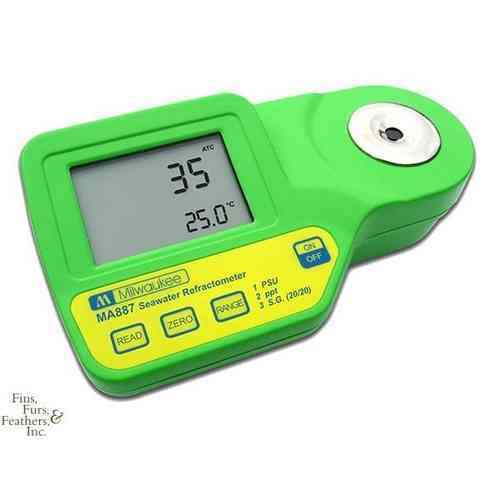 Economic Ph Meter. 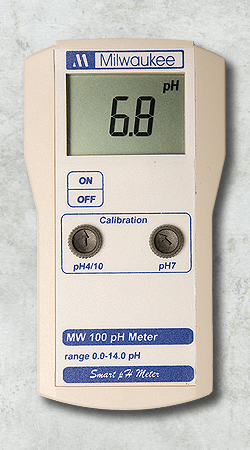 Measures pH from 0.0 to 14.0 with a resolution of 0.1. Great utility. Easy to use. PH and temperature gauge submersible pool. Small size. Replaceable temperature probe. High quality. Portable pH meter pool. Measures from 0.0 to 14.0 with a 0.1 resolición. SE220 probe included. 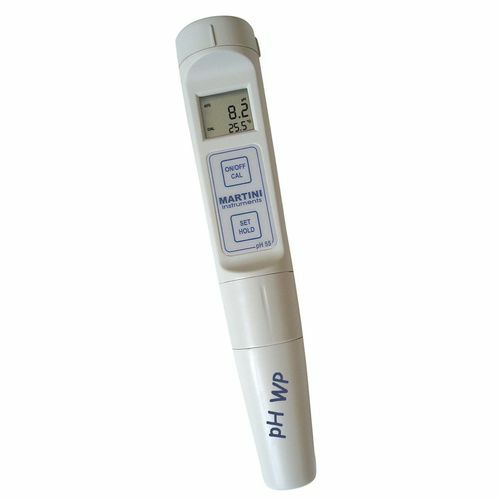 Portable pH meter and temperature for swimming pools. 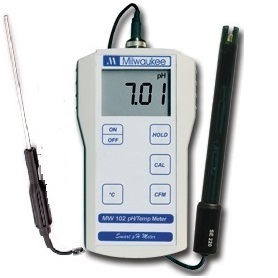 Measure the pH between -2.0 and 16.0 and the temperature between -5 ° and 70 °. 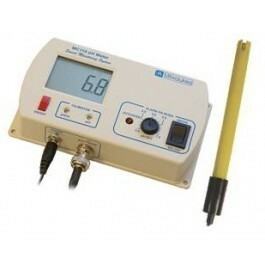 Continuous pH meter with alarm. The alarm goes off when it exceeds the previously reported data. Temperature and salinity refractometer to measure the salinity of the water plus the temperature. Economic Briefcase with 2 Pocket pH meter and EC. 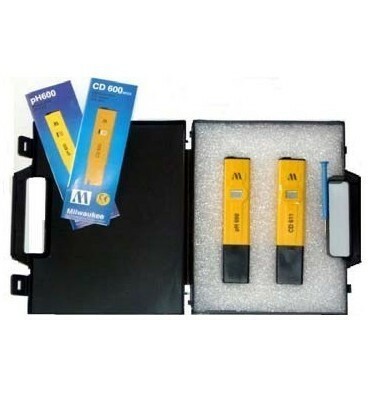 Contains pH600 + briefcase + CD611 + individual cases. 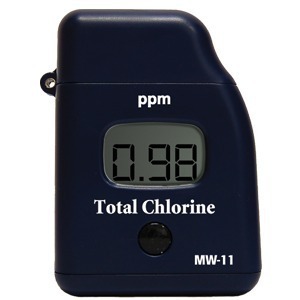 Pocket Photometer to measure total chlorine in water. It measures both free chlorine and the combined. 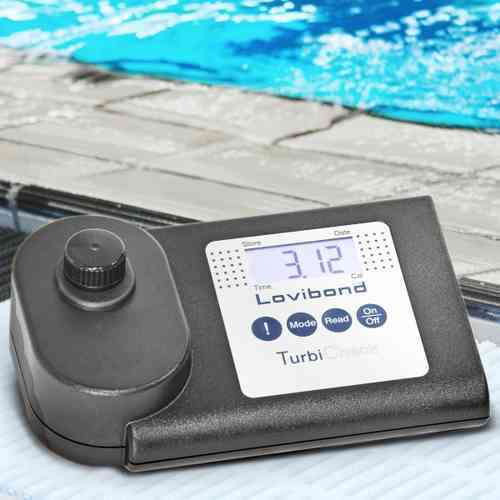 Turbidity meter to capture water pools. High accuracy and ease of use.